Biomedical testing and quality control in laboratory and industrial applications call for high reliability and extreme accuracy. 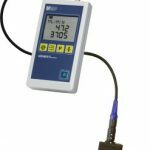 The HDM97Pocket reference meter family fulfil the need for high accuracy and reliability, whether it be for taking pressure, flow, conductivity, temperature or pH readings. The device has been developed by specialists and is the result of 30 years of know-how and experience. 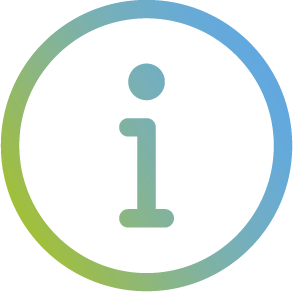 An intelligent product using innovative and intelligent technology, delivering great value. The HDM97Pocket product family gives you the chance to select the version of meter that fits your needs. Whether you prefer all values in one meter or different meters for different functions, with the HDM97Pocket meter family, the choice is yours. Please take a look at the product options below to see the different meter configurations. 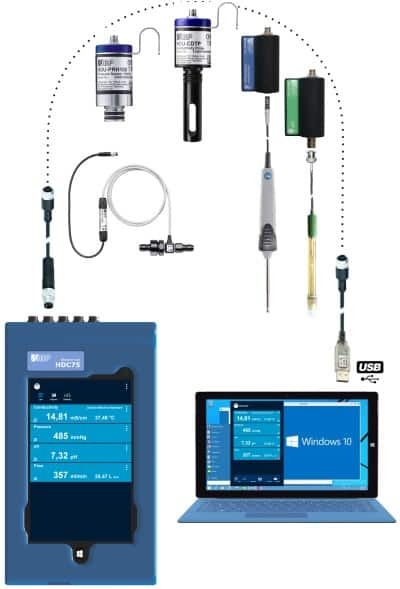 Advanced technology combined with rigorously developed and tested software results in a completely new type of measuring instrument. The end results are features on a level of accuracy not achievable with other units. 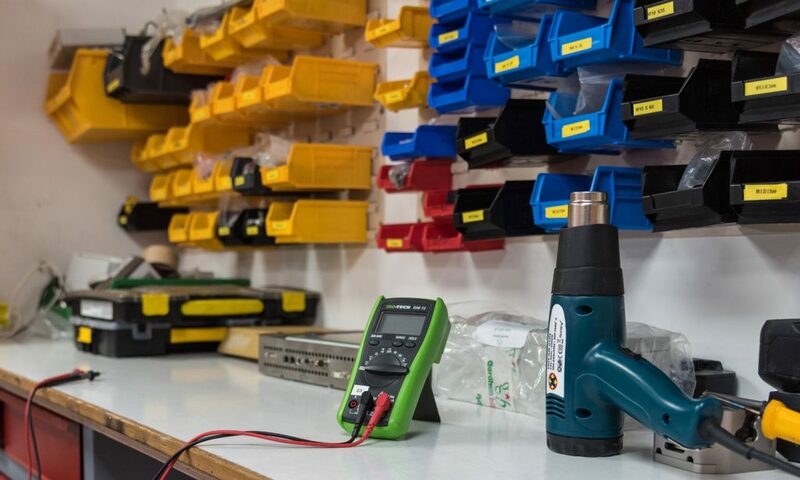 A rechargeable Li-Ion-Polymer battery with intelligent power management provides enough power for the meter to run continuously for more than 200 hours! 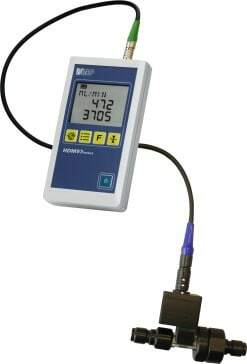 The guiding principle in the development of the HDM97Pocket meter family was: “What are the daily needs of busy technicians?”. 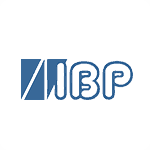 To provide innovative features and attention to detail only to be found in IBP reference meters. 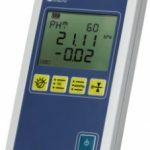 For example, a long term data acquisition and pressure drop measurement mode are features technicians are looking for and are provided with our meters.  The HDM97Pocket meters are produced under certified ISO 13485 quality management system. 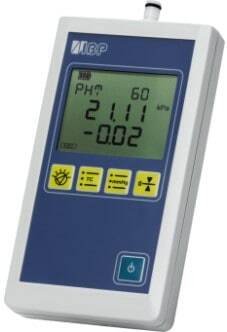 The HDM97Pocket reference meters are the only meters registered as medical devices in USA.